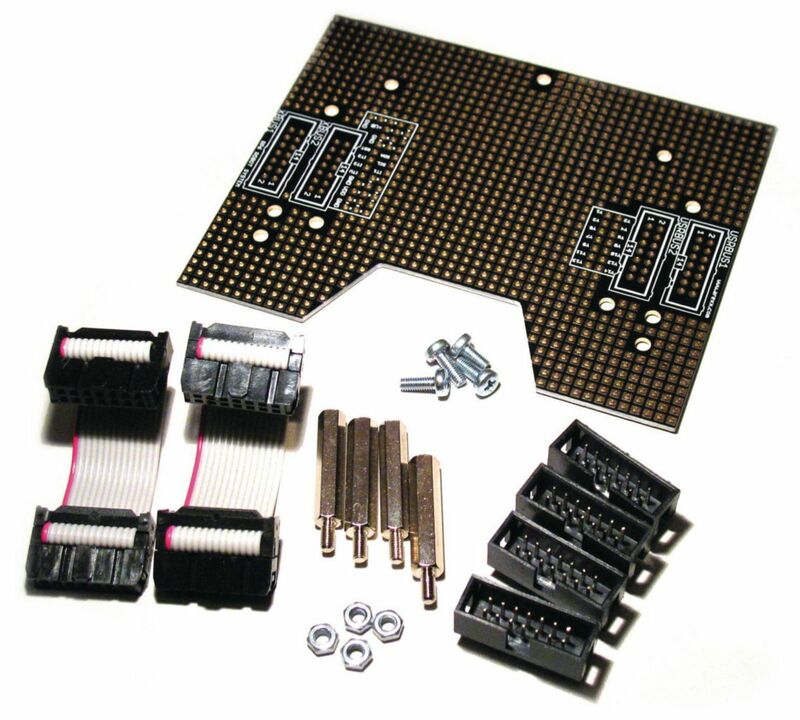 This Kit is for use with 470210-714 Robotic Vehicle. With this PCB you can build your own electronic circuits. Power supply, I2C Bus, Interrupt and Master Reset signals are at your disposal. You can also use 14 completely free wires on the second 14-pin connector for your own signals.